Zeese Papanikolas is a writer and teacher who has investigated America, its myths, its history, its conflicts and silences, its moments of grace and rare beauty. His books contain studies of Native American trickster tales, writers such as Gertrude Stein, L. Frank Baum and Raymond Chandler, Mormon Dream Miners, Wobbly poets, cowboys both real and imagined, immigrant strikers in the Colorado coal fields, artists such as George Caleb Bingham and Jackson Pollock, cultural icon Hank Williams, historian Henry Adams, Ragtime composer Scott Joplin, and many more. 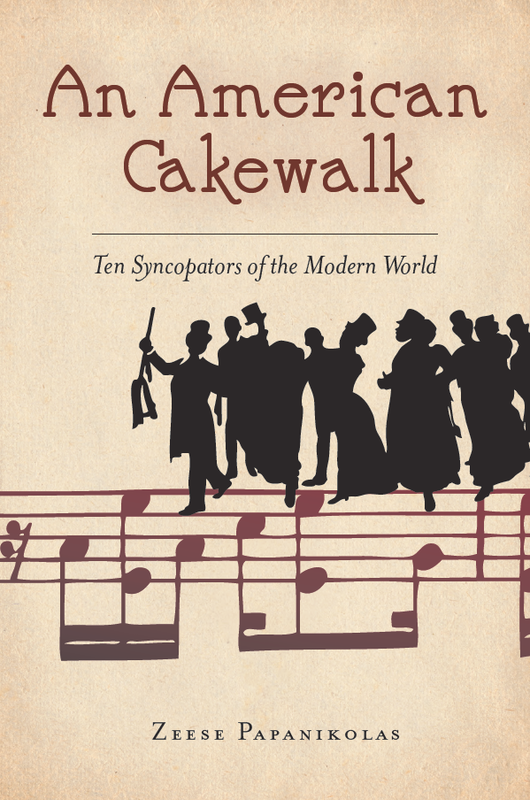 In An American Cakewalk: Ten Syncopators of the Modern World, Zeese Papanikolas tells the lively and entertaining story of a diverse group of figures in the arts and sciences who inhabited this new America.